Soorma Box Office Day 1: Diljit Dosanjh starrer Soorma had a fair start at the Box Office as 3.25 crores came in on Friday. This is pretty much on the expected lines as well since the prediction for this Sandeep Singh biopic was always in the 3 crore range. Last year, Diljit Dosanjh’s Phillauri had opened at 4.02 crores and that film was primarily led by Anushka Sharma. On the other hand this year his Welcome To New York had a lifetime business of 2.38 crores even though the film featured Sonakshi Sinha as the leading lady. Hence, it is primarily the subject and the genre which has pulled in some sort of audiences, as well as the fact that Diljit is in an author backed role. The film had a better start in Punjab and Delhi NCR, which is expected since Diljit is a big star in Punjabi films. The critical acclaim as well as word of mouth ranges from between average to good which means there is growth expected over the weekend. Soorma Movie Review: Diljit Dosanjh Flicks Right Through Your Heart, Shaad Ali Breaks It! Alia Bhatt’s Initiative Mi Wardrobe Is Su Wardrobe Lights Up 40 Homes In Karnataka! Director Shaad Ali’s last release OK Jaanu had taken a start of 4.08 crores but had stayed flat over the weekend to register 13.80 crores. Soorma would be hoping that at least this weekend number comes in. That would indicate an upward graph and hence allow a decent run through the weekdays too. 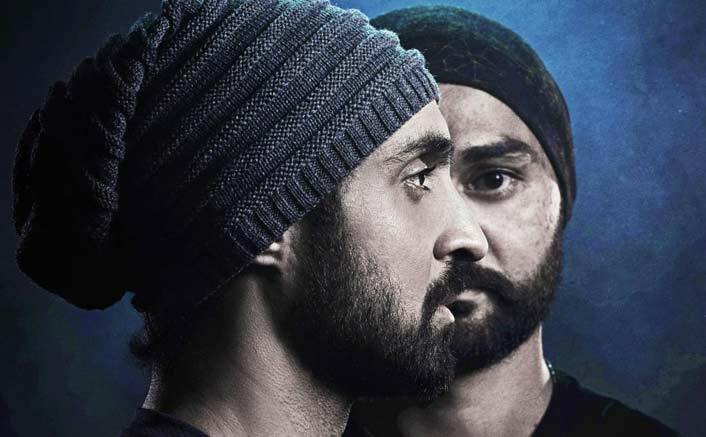 The post Soorma Box Office Day 1: This Diljit Dosanjh Starrer Takes A Fair Opening! appeared first on Koimoi.